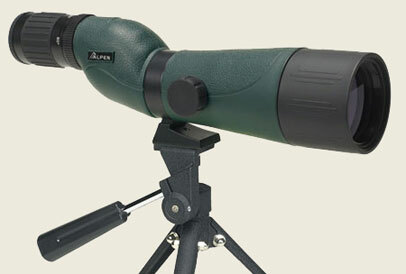 Spotting Scopes: Picture and details are found below. Chart of features can be found here. Two 'Award Winners' below! Best value and best buy. 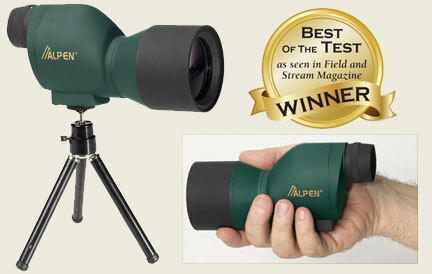 Brief Description: 15-45x60 Waterproof, Rubber Covered, Multi-Coated, BAK4 Optics, Compact, Nylon Carrying Case. 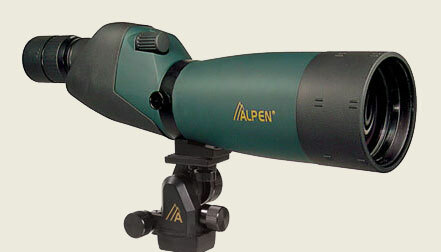 Brief Description: 15-45x60 with 45° eye piece, Waterproof, Multi-Coated, BAK4 Optics, Compact, Nylon Carrying Case. 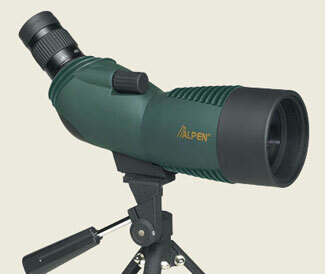 Brief Description: 18-36x60 Waterproof, Rubber Armored, Multi-Coated, BAK4 Optics, Compact, Nylon Carrying Case. 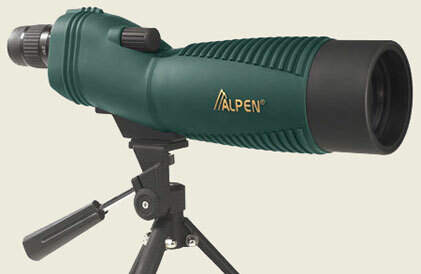 Brief Description: #735 Spotting Scope, Multi Coated, BAK4 Optics, #703 Car Window Mount, Compact, Nylon and Aluminum Travel Case. Brief Description: 20-60x60 Waterproof, Rubber Covered, Fully Multi-Coated, BAK4 Optics, Compact, Adjustable Collar with Tripod and Nylon Carrying Case. Brief Description: 20-60x60 Waterproof, Rubber Covered, Fully Multi-Coated, BAK4 Optics, Compact, Adjustable Collar with upgraded model # 705 Tripod and Aluminum Travel Case. Brief Description: 20-60x80 w/45 degree EP, Waterproof, Fully Multi-Coated, BAK4 Optics, Adjustable Collar and upgraded # 705 Tripod, Nylon carrying Case. 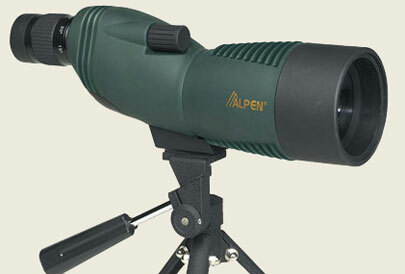 Brief Description: 20-60x80 w/45 degree eye piece, Waterproof, Fully Multi-Coated, BAK4 Optics, Adjustable Collar with upgraded model # 705 Tripod and Aluminum Travel Case. Brief Description: 20-60x80 Waterproof, Rubber Covered, Fully Multi-Coated , BAK4 Optics, Adjustable Collar and upgrade # 705 Tripod, Nylon carrying Case. Brief Description: 20-60x80 Waterproof, Rubber Covered, Fully Multi-Coated BAK4 Optics, Adjustable Collar with upgraded model # 705 Tripod and Aluminum Travel Case. 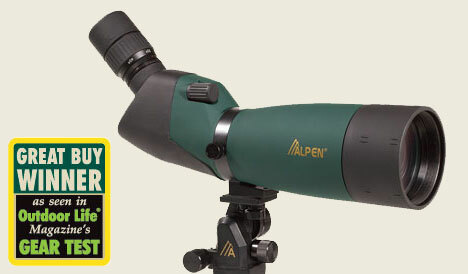 Brief Description: Rainier 22X Long Eye Relief Eyepiece with fold down eyecup. 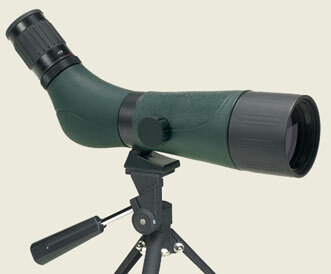 Brief Description: Rainier 30X Wide Angle Eyepiece Accessory with fold down eye cup.